FDA recently released a new guidance document titled, Safety and Performance Based Pathway, which pertains to its Premarket Notification 510(k) process. 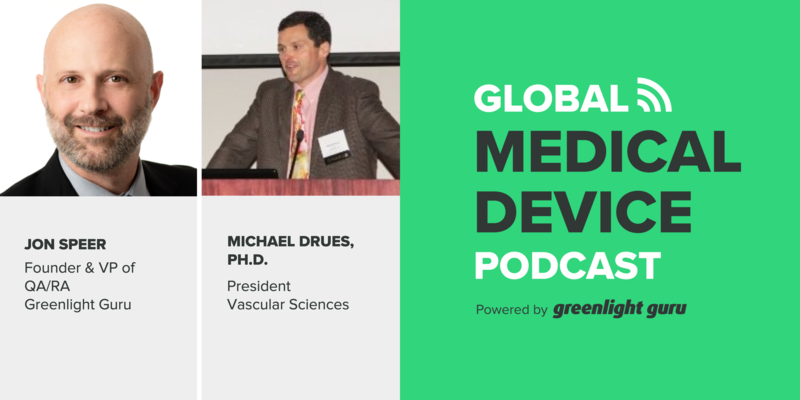 Today’s guest is Mike Drues of Vascular Sciences and in this episode, Jon Speer and Mike discuss the meaning and purpose behind this new guidance. The draft version of the guidance was Expansion of the Abbreviated 510(k) Program: Demonstrating Substantial Equivalence through Performance Criteria. 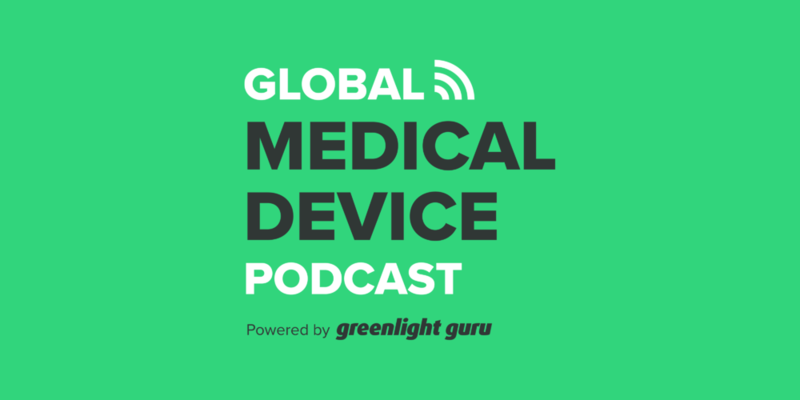 The guidance is part of FDA’s series of transformative steps to modernize the 510(k) program and advance the review of safe and effective medical devices. Is it possible to have a newer, more advanced technology that’s safer and more effective, but also substantially equivalent? What’s special about the new version of the guidance? All 510(k) submissions should be safety and performance based. FDA’s new version of the guidance spins it as a sub-type of the existing Abbreviated 510(k), but limited to well-understood/established technologies. Gold standard for showing substantial equivalence is to test your device against a predicate device and compare results. The indication for use is important to define what is or is not a similar technology or product family. Use new 510(k) safety and performance guidance when predicate is impractical or impossible to get. Totality of evidence is used to show substantial equivalence. FDA tends to push 510(k) path due to familiarity over its De Novo Program that most don’t understand. Instead, a catch-up version of 510(k) should be created.